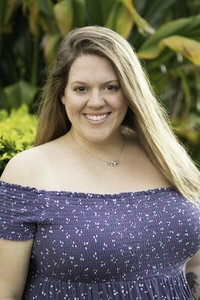 Family Portraits, Couples Portraits, Senior Portraits, CHILDREN'S Portraits in Oahu Hawaii. 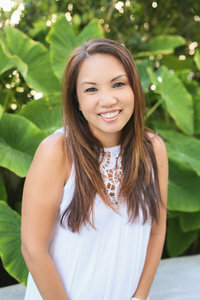 If you are looking for fun, beautiful, modern Oahu portraits on the beach, look no further. A perfect option for those short on time or budget. This cute little package is just enough time to get some beautiful posed photos OR candid photos but doesn't leave a lot of time to get both. * 25 HIGH RESOLUTION edited and color corrected digital images with digital delivery (you download them to your computer instantly when they are ready). * Custom viewing website with professional prints available for purchase ala carte. * Complimentary Concierge service to book activities, dining, tee times and more! 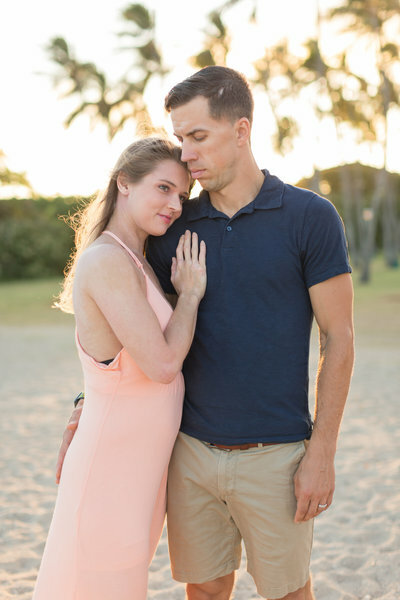 Our most requested photography package is a classic! Just the right amount of time to get posed AND candid shots and plenty of time to Have Some Fun on the Beach! 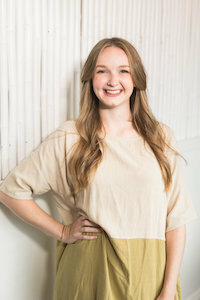 Perfect for smaller families, couples, high school seniors or kids portraits. * 50 HIGH RESOLUTION edited and color corrected digital images with digital delivery (you download them to your computer instantly when they are ready). 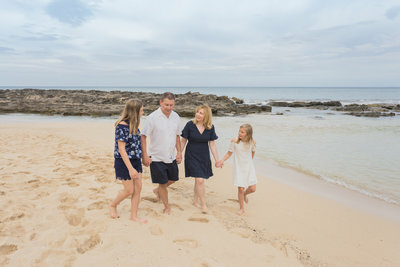 A little more photography time allows for our Oahu family photographers to get more creative with posing, choose a wider variety of backdrops and for couples offers the opportunity for an outfit change. Perfect for families, couples, seniors or kids portraits. 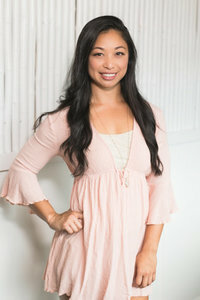 * 75 HIGH RESOLUTION edited and color corrected digital images with digital delivery (you download them to your computer instantly when they are ready). 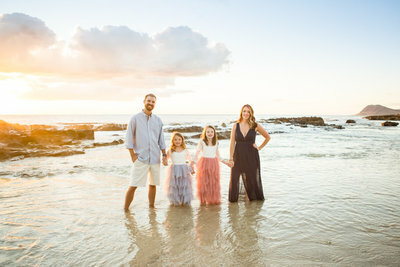 Our BEST Oahu portrait package! 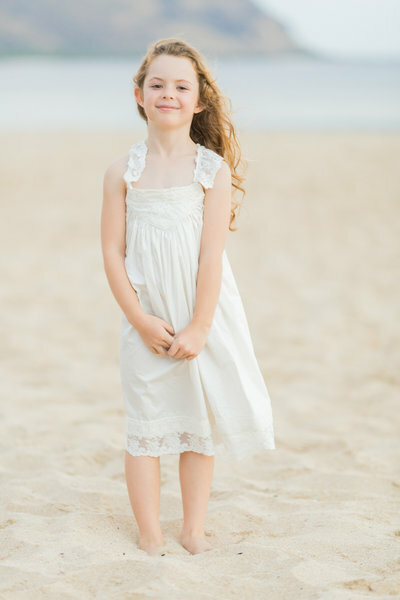 It has enough time included to get plenty of creative, posed and unposed moments. It also includes ALL of your best photos, unlike our other packages, you don't have to choose, you get everything we edit! 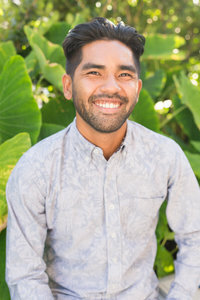 The best portrait session also has the best keepsake included, a beautiful custom photo printed USB and keepsake box is the perfect way to display a little piece of Maui on your desk or coffee table! 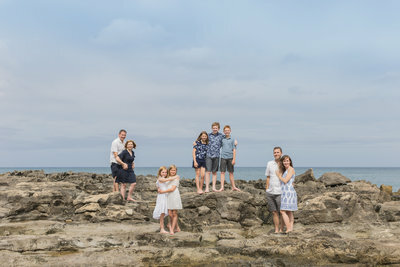 Perfect for families, couples, seniors or kids portraits. 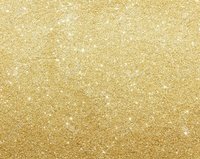 * ALL YOUR BEST HIGH RESOLUTION IMAGES ( minimum 100 ) edited and color corrected with digital delivery (you download them to your computer instantly when they are ready). 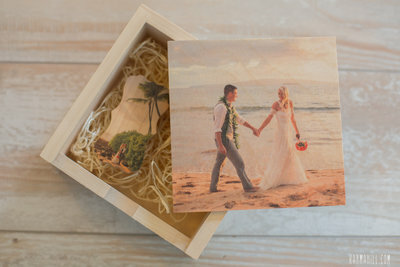 * Custom photo printed wood USB and keepsake wooden box to display it in! The Fine Print: Travel fees may apply to some locations, See our Popular Locations Page for more information. Extended Editing: All images are edited for color, lighting, cropping and people/items removed from the background. If you want extended editing such as faces being swapped out from other pictures, cosmetic requests (Photoshoped to make you look younger, thinner more hair, etc.) this can be added at $75.00 per hour.